An exhibition organized and circulated by the International Centre of Photography, New York. Sponsored by the Professional Photography Division of Eastman Kodak Company. 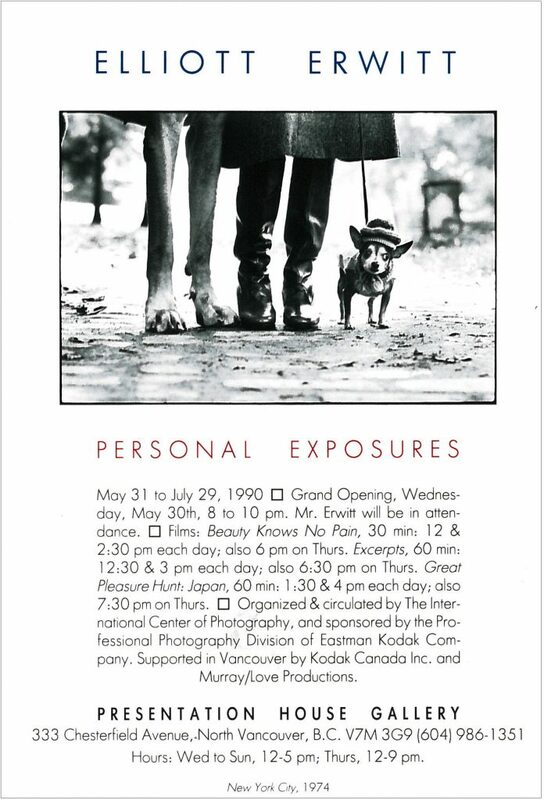 Sponsored in Vancouver by Kodak Canada Inc, and Murray/Love Productions. May 30 | Lecture by the Artist: as part of EXPOSURE 90, produced by Murray/Love Productions. 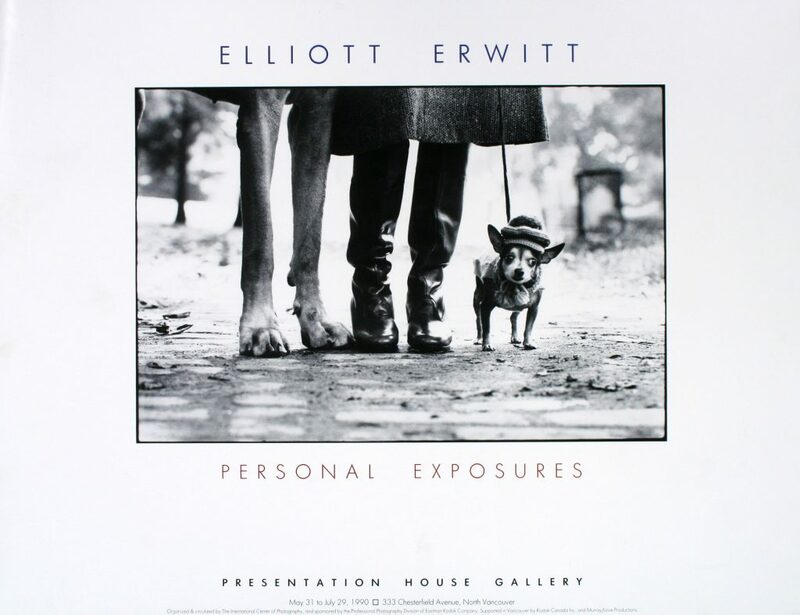 Poster for the exhibition "Personal Exposures"